4 Sides Brick, Fenced Yard, Grape Vines, Blueberry Bushes Plus Peach And Pear Trees3 Bedrooms (Plus One Nearly Finished On The Terrace Level)3 Baths-One On The Terrace LevelEat In Kitchen-..
3 BEDROOMS 2 FULL BATHSMASTER BEDROOM WITH ACCESS TO SUNROOMSUNNY EAT IN TILED KITCHENBREAKFAST BAR AND BREAKFAST AREASUNROOM WITH 3 SKYLIGHTS - DECK AND PATIODOUBLE CAR GARAGE WITH AUTOMATIC OPENERSS..
Hello, My apartment is located at AMLI at Northwinds, Near Rainwater Drive. Near by Walmart, Avlon Mall, Regal Cinema, Indian grocery, restaurants and shopping.I have private room with sharing bath.Al.. 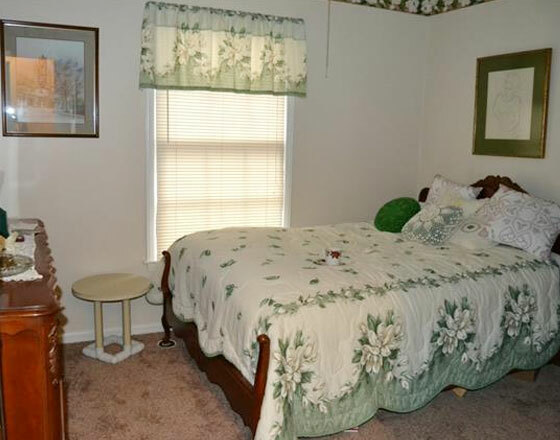 Furnished and decorated Single room with separate bath available to rent.Internet ,electricity ,water , gas bill also cleaning bill s are included in rent and Rent is $595.. 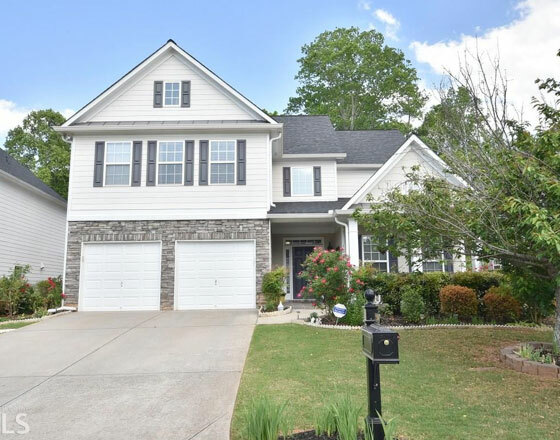 Beautifully maintained 4bed 3.5 bath in sought after Waterside community! Top schools with Milton High! Swim/tennis/club house!. Home is immaculate. Masterbath/bathroom/powder room upgraded. Hardwoods..